'A Million Little Things', Episode 2: Who Is Barbara Morgan? Before we do anything else here, let’s dispatch with the clues, because though I abhor the idea of a man’s suicide being turned into a scavenger hunt, you guys also know that I love a good scavenger hunt, and apparently, that’s going to outweigh my thematic problems with A Million Little Things (more on why below). So: Why did Jon (Ron Livingston) kill himself? Here’s what we know so far: The Yin-Yang necklace worn by Eddie — one of Jon’s best friends, and also the man sleeping with his wife, Delilah — was found in Jon’s bedside table, suggesting that he knew about the affair. Minutes before he killed himself, Jon also left a voicemail on Eddie phone, saying only “Love each other.” I’m going to assume from that voicemail that Jon not only knew about the affair but gave his blessing for it to continue after his death (which, honestly, is only going to ratchet up the guilt). 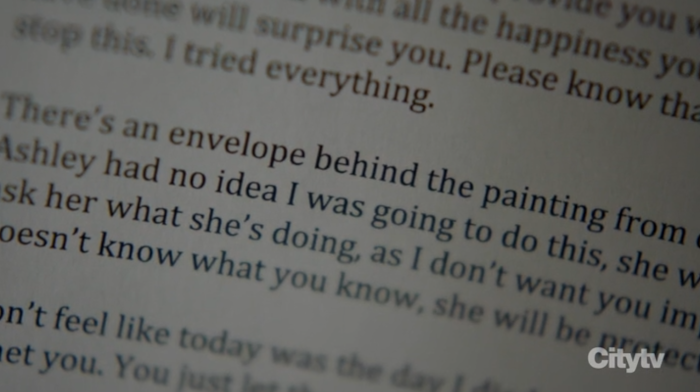 The envelope behind the painting to which Jon was referring in the letter contains a life insurance policy (one that apparently pays out for suicides), with Gary, Eddie, Rome and … Barbara Morgan listed as beneficiaries. 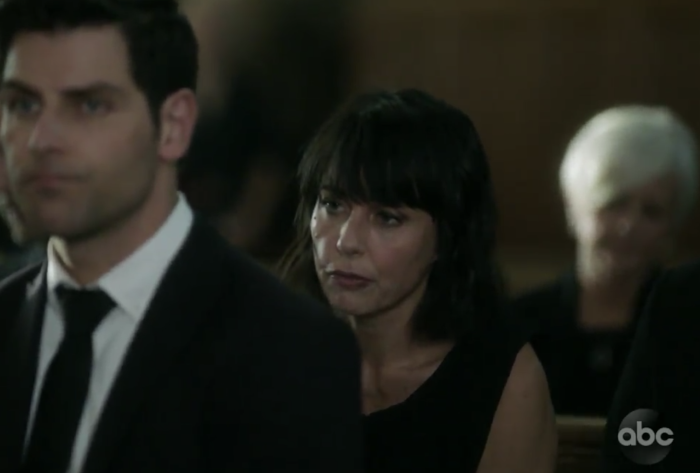 We don’t know who Barbara Morgan is, but Constance Zimmer appeared for all of three seconds in the pilot episode at the funeral, where she looked like she wanted to say something to Eddie but couldn’t, and the thing about Constance Zimmer is, she doesn’t take 3-second roles in television pilots. 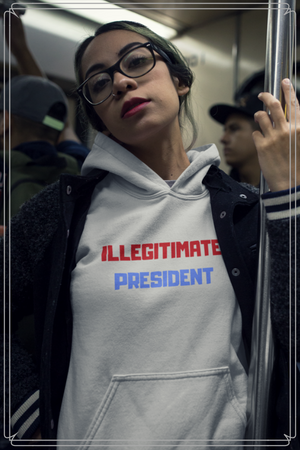 She’s going to turn up again. What is it that Barbara wanted to tell Eddie? Perhaps, “I knew about you and Delilah, because Jon told me while we were sleeping together?” Or, “Hi! I’m Jon’s estranged half-sister, who no one seems to know!” Or, perhaps, “I’m Jon’s therapist. I’m sorry I couldn’t be of more help.” In two out of three of those scenarios, she’s the beneficiary. One other thing: The Life Insurance policy was in a Rutledge folder. In last week’s episode, Ashley also looked at a Rutledge folder before deleting several emails pertaining to a Rutledge deal. So, those are the clues that we have so far, and also that Jon had been planning his suicide for some time, even going so far as to prepare Rome to take over in the father role at Jon’s daughter’s Daddy/Daughter dance, and he also bought an entire restaurant for Regina and his wife to run after he died. In fact, it was the last deal he made before he jumped to his death. And that’s the scavenger portion of A Million Little Things. Why did Jon take his own life? Was it because his wife was sleeping around with his best friend? Was it because his mistress (Barbara Morgan?) ended their relationship? Or was it because a deal went sour, and a life insurance policy was the only way to save his family? And what does Ashley know that everyone else does not? Was she romantically involved with Jon? In spite of the mediocrity, however, there are three reasons I continue to watch: Allison Miller, Romany Malco, and especially James Roday. Allison’s character is great, but mostly I like her because she reminds me so much of Maggie Lawson from Psych, and her character’s name is even Maggie, for God’s sake! I don’t think that’s unintentional. Someone was trying to rekindle our nostalgia for Shawn and Juliet in Psych and, so far, it’s working. I also like Malco’s character, because even though there is absolutely no nuance to his depression storyline, I appreciate that a major network is at least trying to tackle mental illness, and Malco is terrific even with subpar material (though, not as subpar as Night School). But mostly, it’s Roday. He is so good in this, and it occurs to me that I’ve never really seen him in any significant way outside of Psych, and here, he’s basically a darker, more mature version of that same character, at least with respect to his sense of humor. 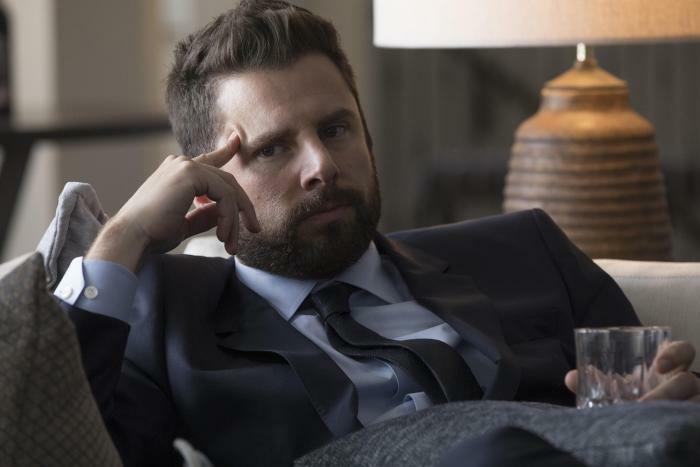 Roday is funny, sharp-witted, and brilliantly self-deprecating, but he’s also got some layers, as he illustrates in a few tender moments with Jon’s son. He’s the primary reason I will continue to watch, although I also like a good television puzzle, even if it is built on a lousily executed emotional premise.